Dental Health Services Victoria (DHSV) is pleased to announce the finalists for this year’s Public Oral Health Awards. 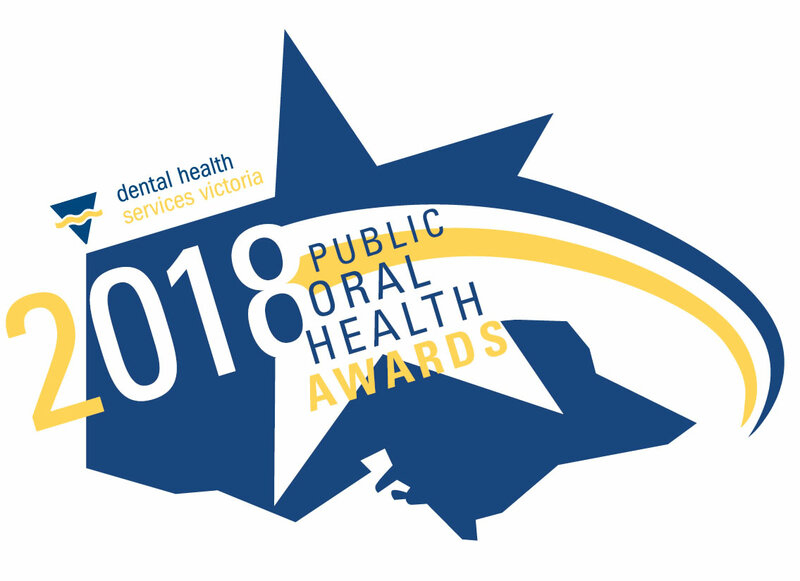 The Awards celebrate public oral health professionals, volunteers and organisations that demonstrate outstanding dedication to improving the health outcomes of the Victorian community. DHSV CEO Dr Deborah Cole commended the outstanding efforts from this year’s finalists. “It’s great to see so many exceptional people recognised for the meaningful work done across the state to improve public oral health in Victoria,” said Dr Cole. “The nominees are of incredibly high calibre and we are lucky to have such a talented group of finalists in this year’s Awards,” said Dr Cole. The winners of the Public Oral Health Awards will be announced at the 2018 DHSV Annual General Meeting on Thursday 29 November.